Welcome to Horizon Chiropractic Center! Dr. Renee (Daul) Maigatter is a family and sports chiropractor serving Manitowoc, Two Rivers and the surrounding area. At Horizon Chiropractic Center, we are committed to providing chiropractic solutions to address your unique needs, whether it's pain relief, wellness care, sports performance improvement or nutritional counseling. Chiropractic care can help with a variety of conditions of the spine such as neck pain, back pain and headaches. Chiropractic can also help with conditions outside the spine such as knee pain, shin splints, plantar fasciitis, carpal tunnel syndrome or jaw issues. Contact us today to see if we're able to help you! 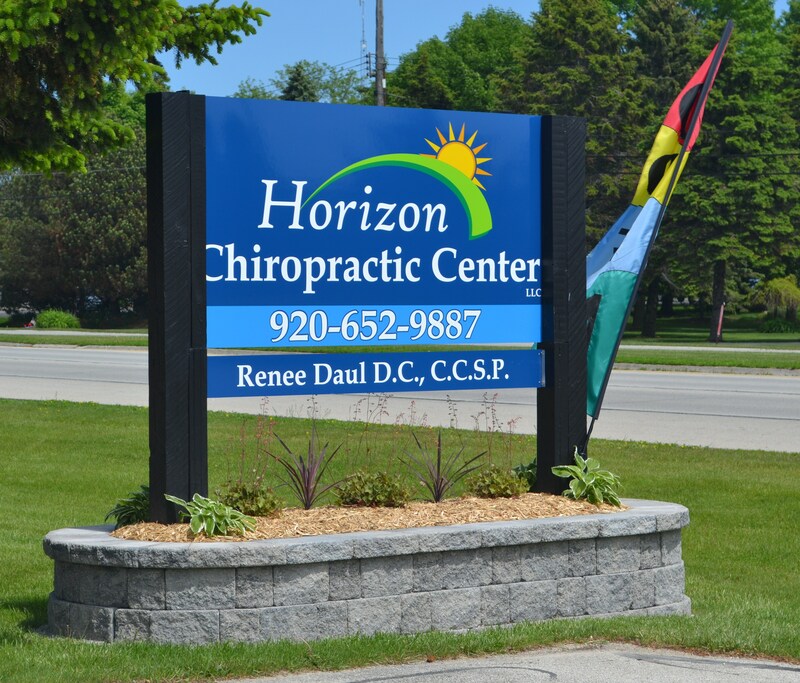 At your first visit to Horizon Chiropractic Center, Dr. Renee (Daul) Maigatter will explain how chiropractic care works and give you a full evaluation to see if chiropractic care is a good fit to address your needs. If there is a good fit, we can customize a plan of chiropractic care specifically for your condition and health goals. Even if you're looking to improve your overall health, chiropractic can help you attain your everyday wellness goals! 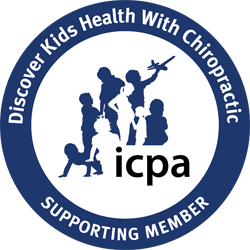 If you have not been to a chiropractor before and want to find out more, please Email Us or call 920-652-9887 to receive the answers to your questions from our experienced team. 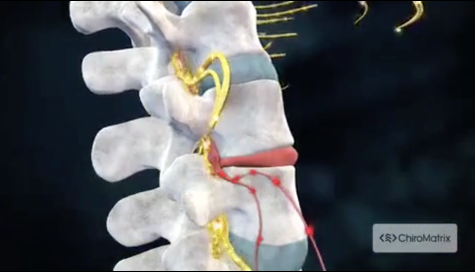 We invite you to watch the video below to learn more about the body and how chiropractic works. For more information or to schedule an appointment, call 920-652-9887 today! Dr. Renee Daul uses chiropractic care to improve the health and wellness in all areas of patient's lives, whether they are having problems with back pain or neck pain, or just want to start feeling better when they wake up in the morning. Dr. Renee takes a 'whole person' approach in chiropractic care, which means looking for the underlying causes of disease, discomfort, and pain, as opposed to just treating the symptoms. "Thank you Dr. Renee! I can't begin to tell you how miserable the last few years have been. After seeing you for a week my wife and I were skipping around the yard laughing at how good we felt. You are friendly, easy to talk to, and above all an excellent doctor!"